Alpine Air Jet Sieve — Welcome to Nako M-link! You may have heard about W.S. Tyler’s quality products, their innovative approach or their award-winning customer service. But you’ll likely remember them for their relentless passion for precise engineering. That’s why at Nako-M-link, we are privileged to be one their trusted partners in representing the W.S. Tyler brand in Asia. 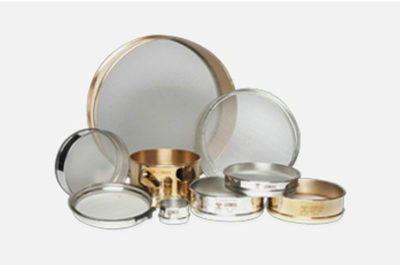 Due to its flexible, versatile and exclusive optical properties, W.S. Tyler® woven wire mesh is an optimal material in the world of architectural mesh, agriculture, transportation, as well as food and beverage industries and others. 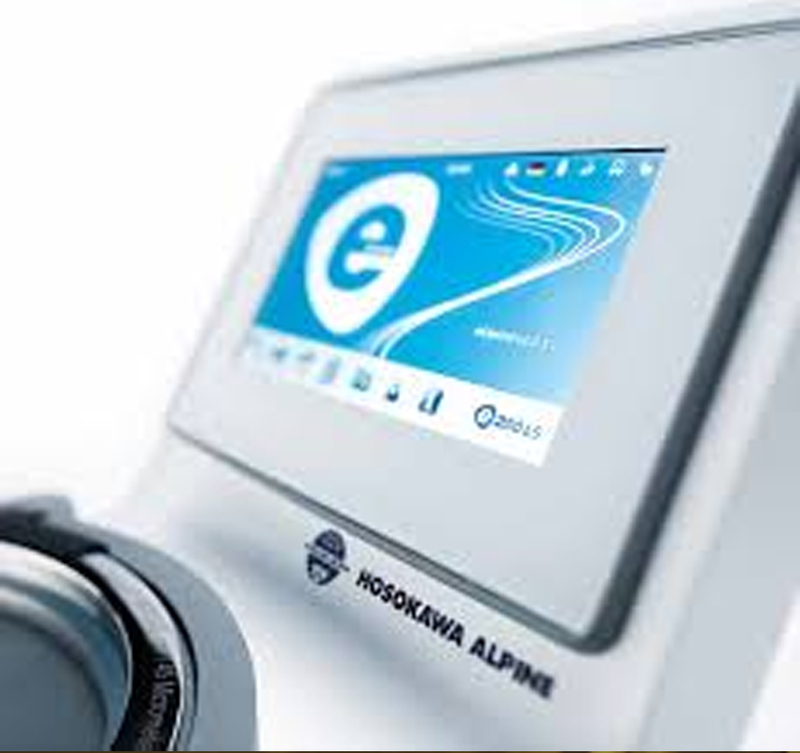 WHAT IS THE ALPINE AIR JET SIEVE? How Alpine Air Jet Sieve works ? 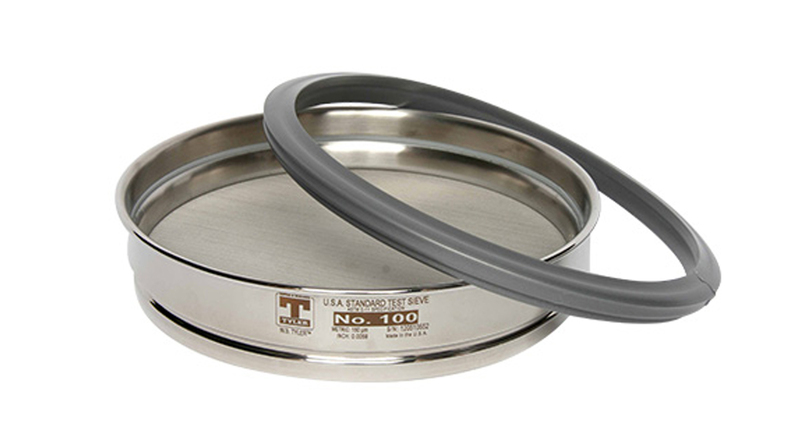 As the inventor and worldwide market leader of air jet sieving, HOSOKAWA ALPINE has been setting new standards for over 60 years. The ALPINE air jet sieves have always been characterised by simple operation and reliable results. The new control panel – which not only increases the efficiency but also makes the whole process faster – is just another link in this chain of success. Whether intuitive user guidance, search functions or password-protected settings – the new e200 LS lets you always stay in complete control. Because extremely fine particles have a tendency to agglomerate and therefore often clog up the sieve, the air jet sieve is the device of choice for sieving fine powders. As a result of the air jet principle, the e200 LS offers maximum effectiveness with such materials. The reason for this effectiveness bases on two components: a slotted nozzle which rotates in the sieving chamber and an industrial vacuum cleaner connected up to the sieving chamber. As soon as the vacuum cleaner is switched on, it generates a vacuum inside the sieving chamber. The extremely narrow slot of the slotted nozzle ensures that the incoming air is accelerated and flows against the sieve fabric at high speed from below. The particles on the sieve fabric are dispersed briefly by the air jet before they are drawn downwards through the sieve apertures by the suction of the vacuum cleaner. The coarse material remains on the sieve and is re-weighed at the end of the sieving process. 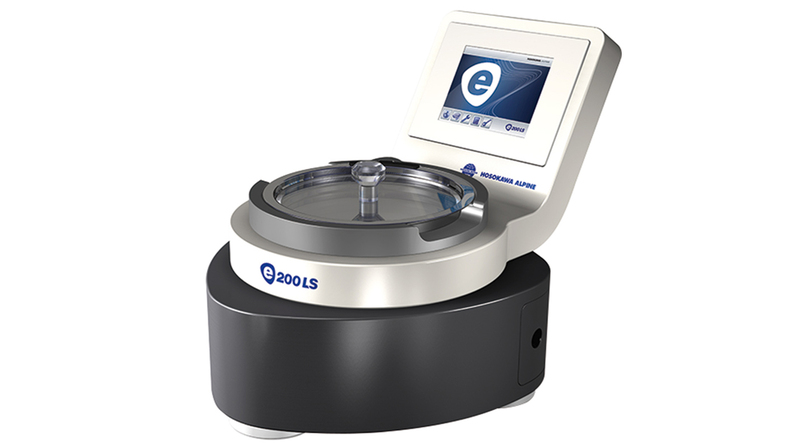 The automatic underpressure controller as well as specification of the sieving-relevant parameters guarantee reproducible results. Because extremely fine particles have a tendency to agglomerate and therefore often clog up the sieve, the air jet sieve is the device of choice for sieving fine powders. 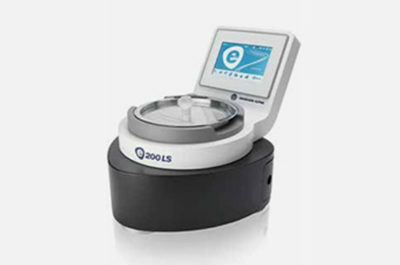 As a result of the air jet principle, the e200 LS offers maximum effectiveness with such materials. 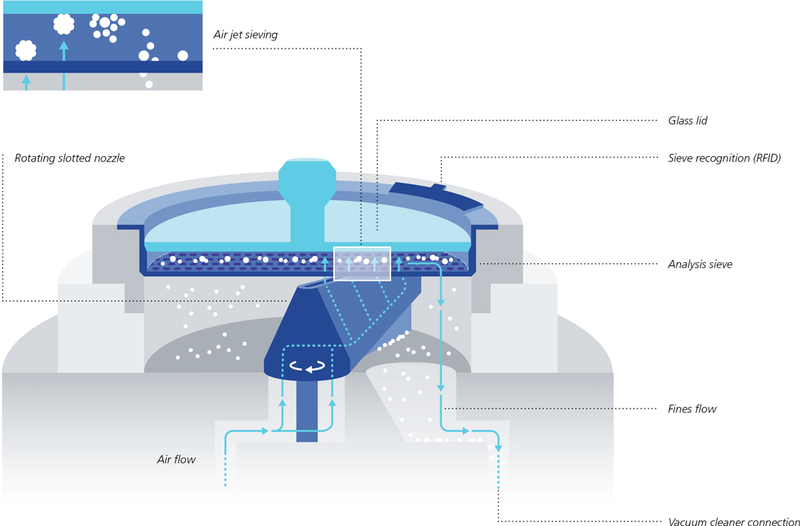 The reason for this effectiveness bases on two components: a slotted nozzle which rotates in the sieving chamber and an industrial vacuum cleaner connected up to the sieving chamber. 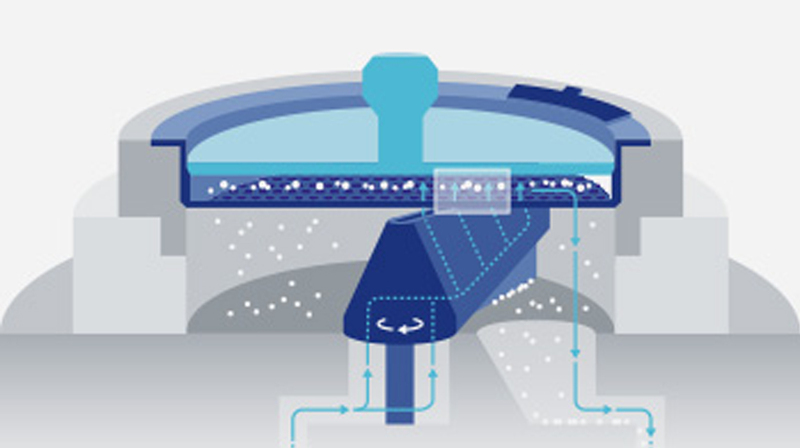 As soon as the vacuum cleaner is switched on, it generates a vacuum inside the sieving chamber. The extremely narrow slot of the slotted nozzle ensures that the incoming air is accelerated and flows against the sieve fabric at high speed from below. The particles on the sieve fabric are dispersed briefly by the air jet before they are drawn downwards through the sieve apertures by the suction of the vacuum cleaner. The coarse material remains on the sieve and is re-weighed at the end of the sieving process. 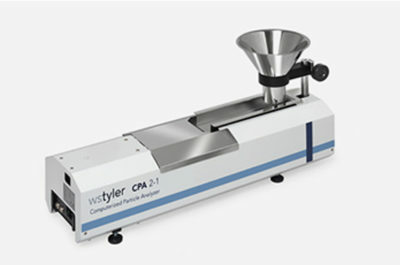 The automatic underpressure controller as well as specification of the sieving-relevant parameters guarantee reproducible results. Optimally matched to each other, components such as the innovative, high-resolution touch screen, the high-performance dual-core processor as well as the interfaces ensure maximum connectivity and make the air jet sieve state of the art. System information, date/time, network, laboratory balances, sieving, numerical formats, units of measurement, etc. Individual assignment of underpressure and sieving time parameters, etc. W.S. 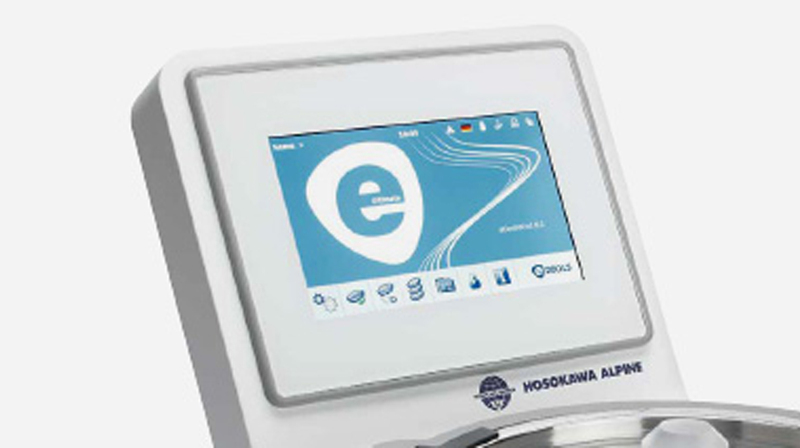 Tyler is the exclusive distributor in North America for the Hosokawa ALPINE Air Jet Sieve e200 LS, a revolutionary product for vacuum-driven particle size analysis. 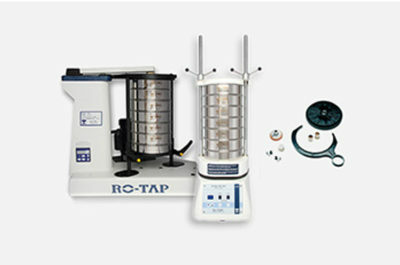 Air jet sieving is an efficient process that uses air flow as the only variable that sieves the material being analyzed. 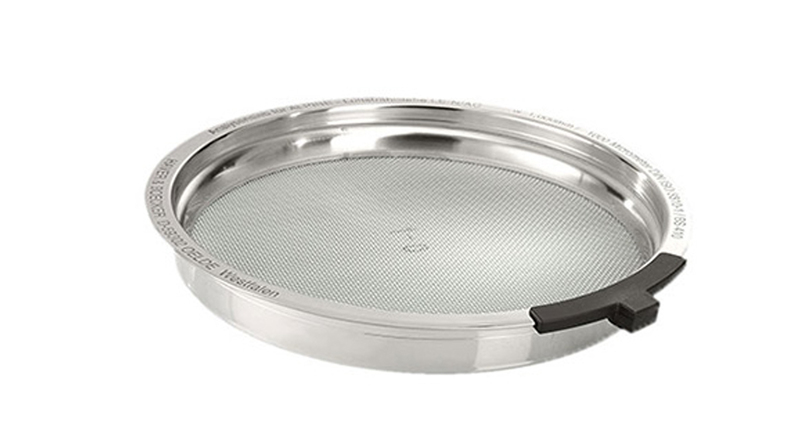 Each Test Sieve is supplied with a Serial Number and a matching Test Sieve Certificate of Compliance. 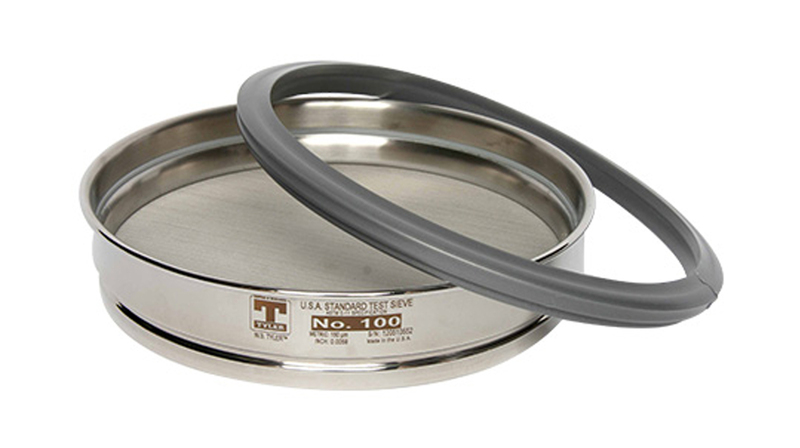 Stainless steel sieves from 20 µm to 4000 µm with RFID technology eliminates potential contamination and saves having to manually input the sieve mesh width.